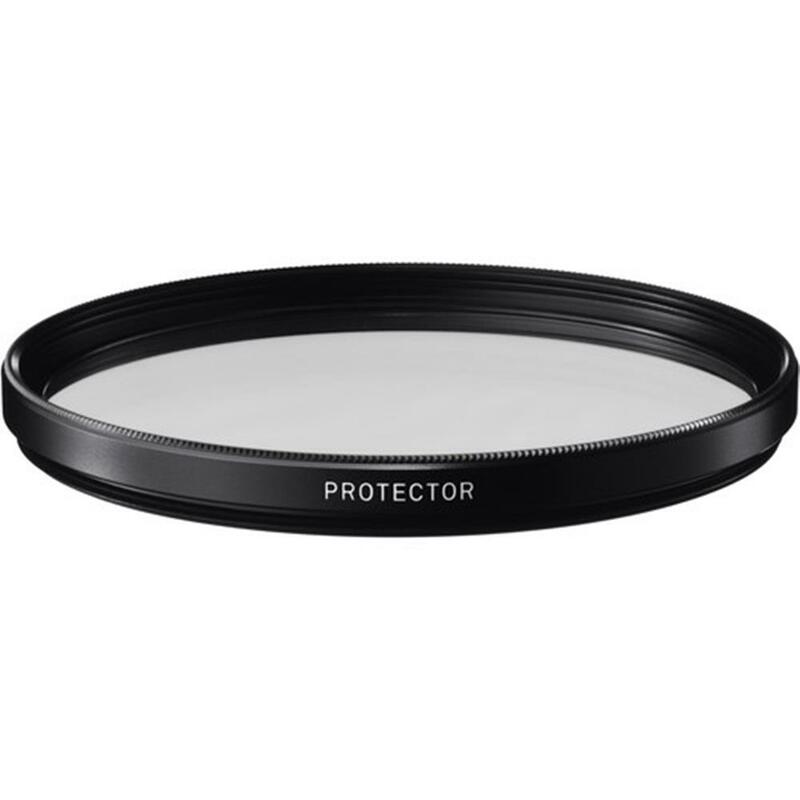 The WR Protector protects the lens surface from dirt and dust as well as scratches. It comes comes standard with Sigma's WR coating that repels water drops and provides resistance to fingerprints. Completely colorless so it does not affect color reproduction. Sigma WR (water repellant) Filters feature new anti-reflective coatings and a glass-mounting system that contribute to exceptionally high-quality imaging designed for digital SLR photography. The outer rim of the lens filter is treated with black ink and features a special frame structure, achieving ultra-low reflection for optimum image quality. Low-profile filter rim prevents vignetting with wide-angle focal length lenses. Premium hard anodized black frame finish blends well with the fit and finish of professional lenses. Designed to accept lens caps.